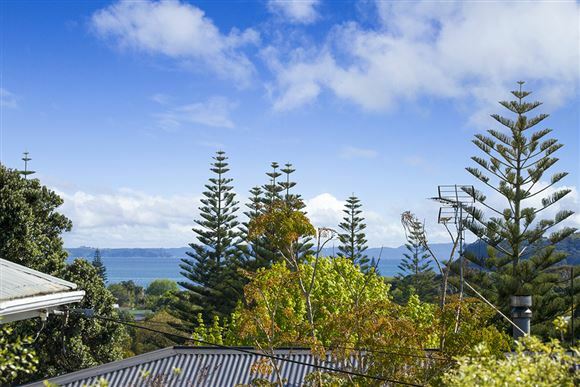 Any Aucklander's looking for a summer escape look no further!! 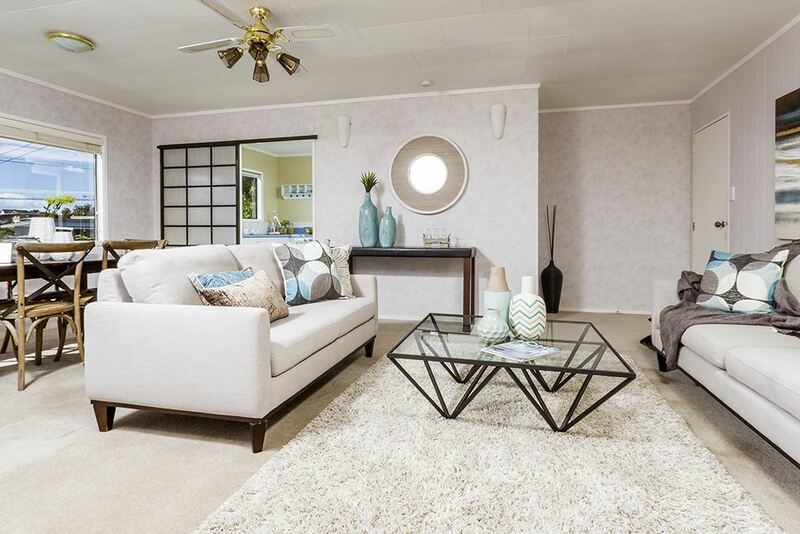 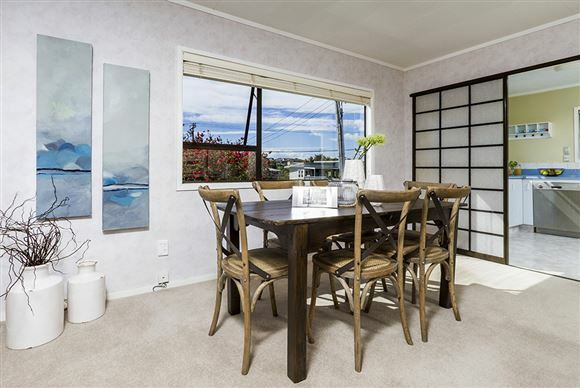 Located in one of Manly's best streets is this lovely 3 bedroom family home. 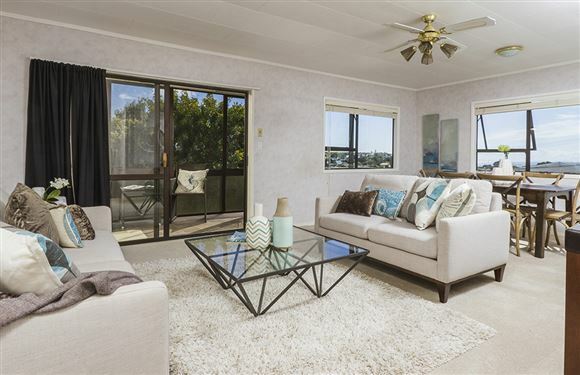 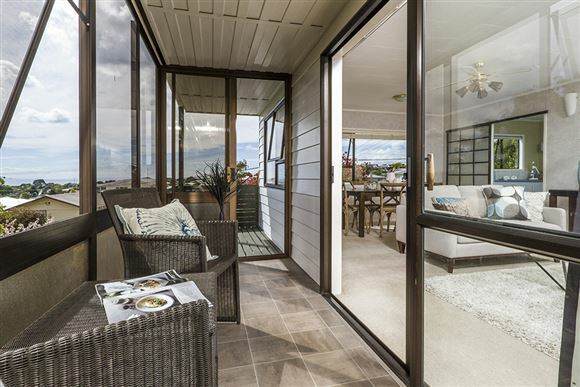 Sitting proud in an elevated position with widespread sea views of Little Manly and Big Manly beaches. 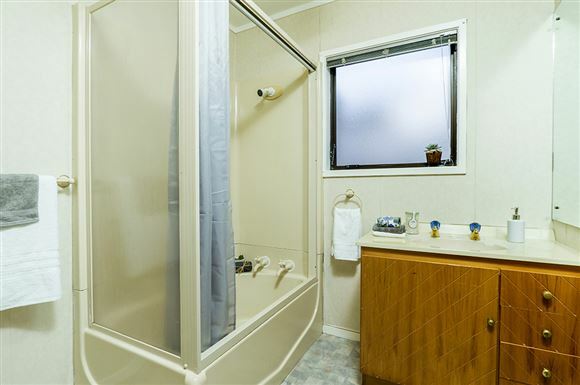 This is a great family friendly area with many amenities nearby, an easy walk to the shops, supermarket and plaza. 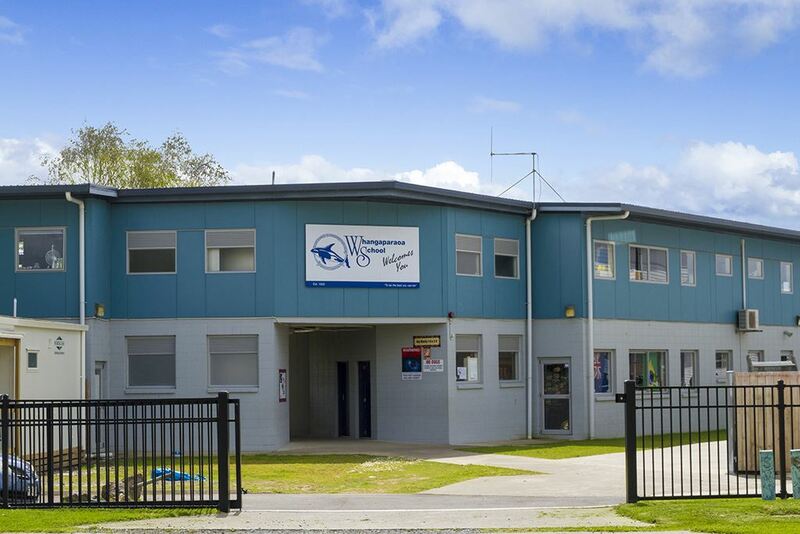 Big Manly beach and the sailing club are a pleasant walk down to the bottom of Ladies Mile. If the wind is the other way you can walk to Arkles Bay over the hill, there are 11 fantastic beaches located in the wider area. 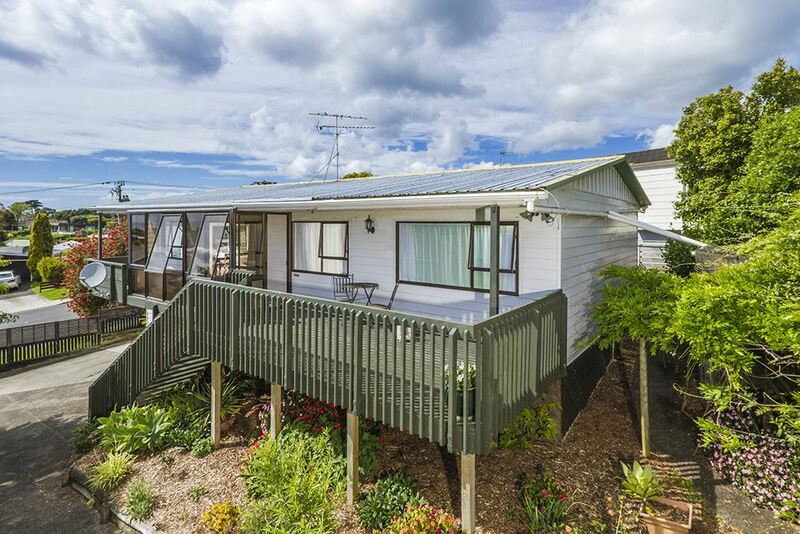 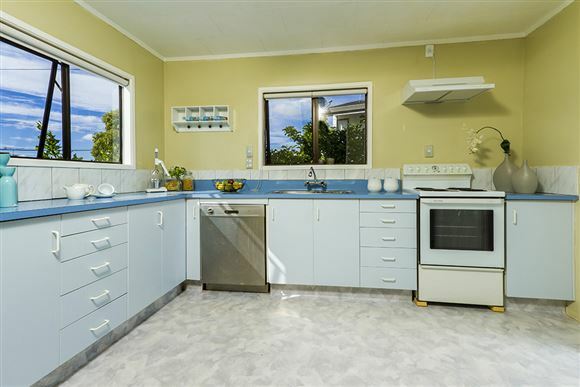 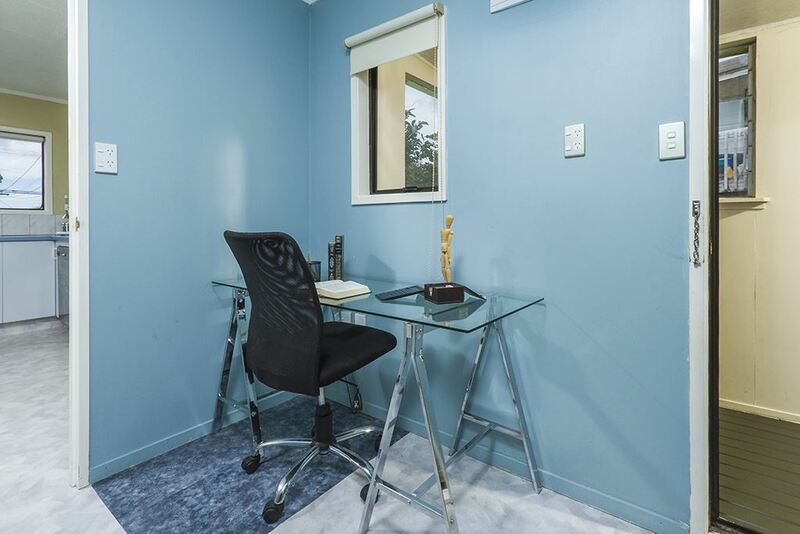 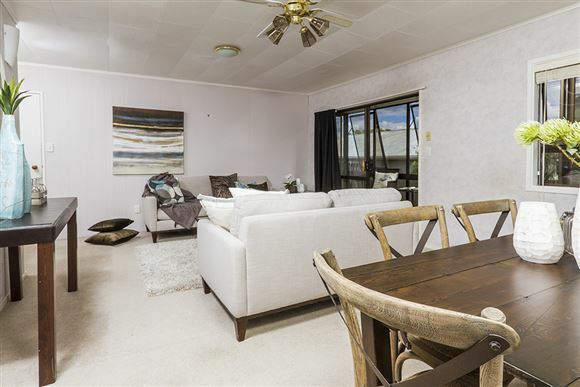 Built in the late 1980's and constructed of metal weatherboard, inside are three bedrooms and a great kitchen with open plan living facing out to make the most of the aspect. 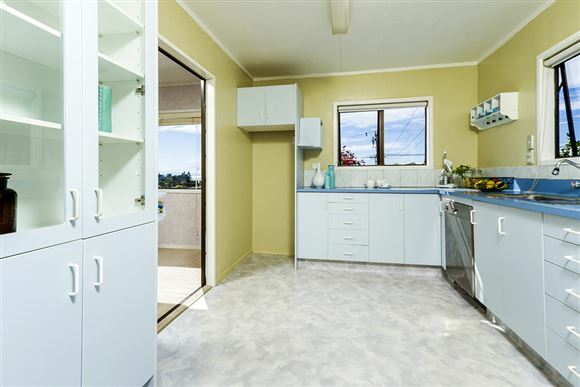 A single lock up garage with additional space is located on the ground level. 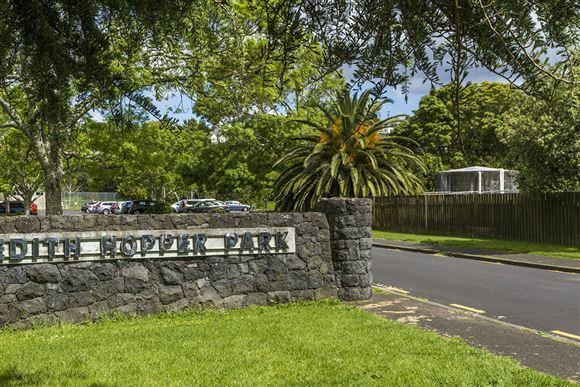 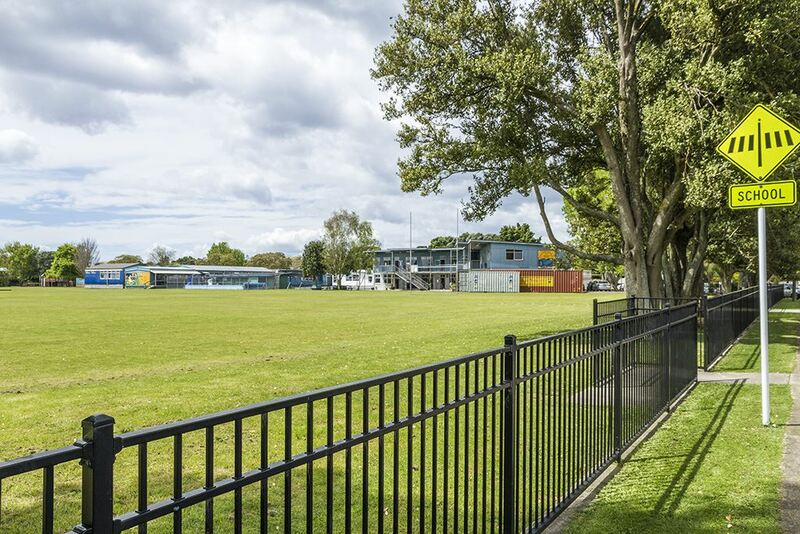 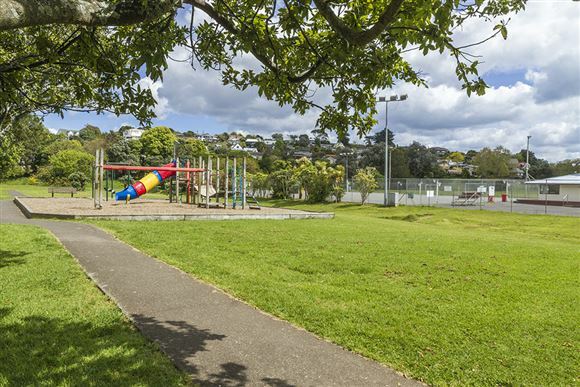 Popular Whangaparaoa Primary School is located a short walk way down the road on Ladies Mile with Edith Hopper Park opposite. Whangaparaoa College and Hibiscus Coast Intermediate School are also nearby. 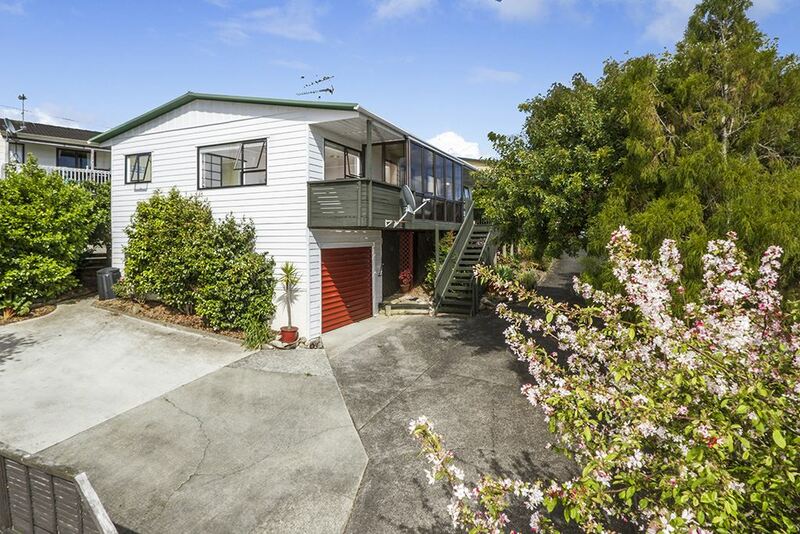 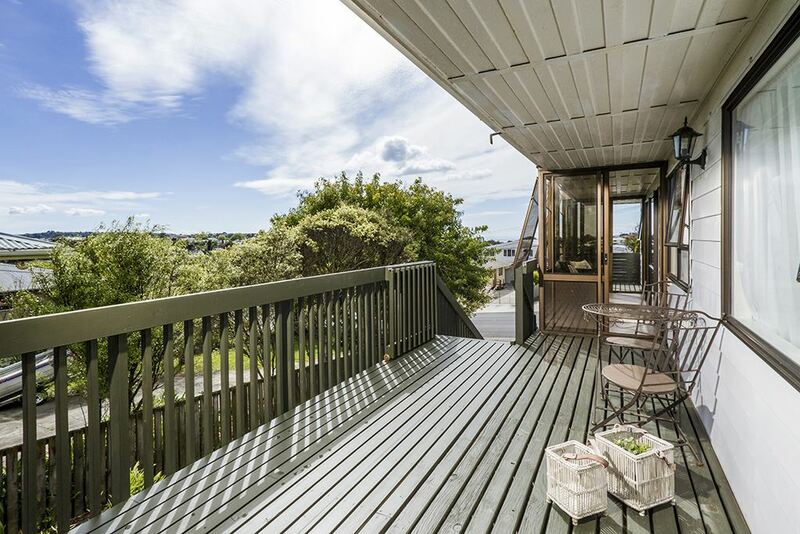 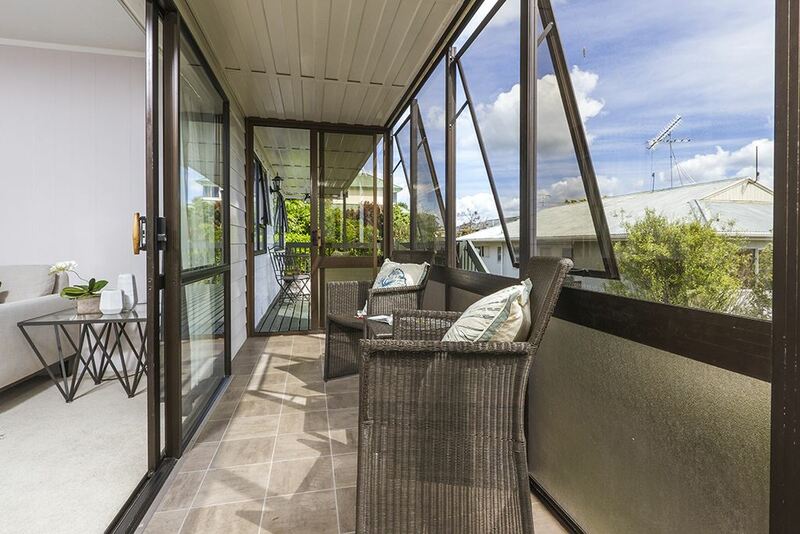 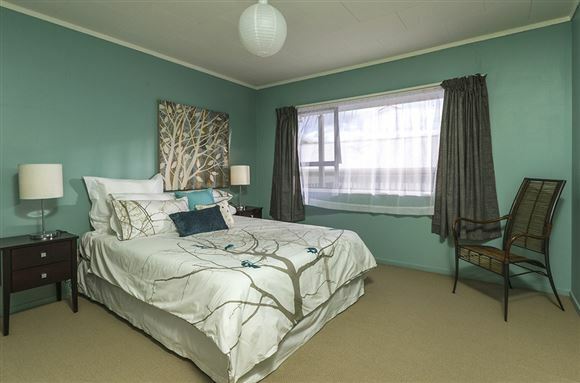 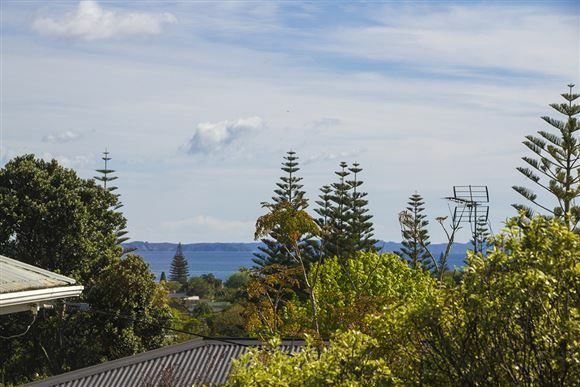 This property is value for money buying on the Hibiscus Coast. Grab your piece of summer fun. 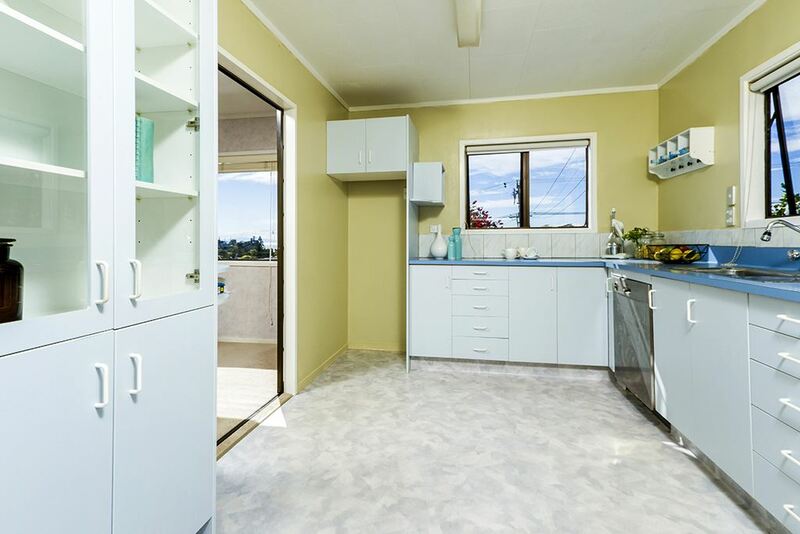 My relocating vendor's instructions are clear it must be sold!